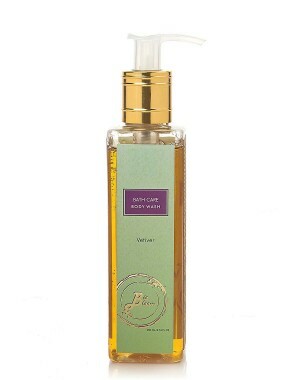 This Biobloom Bath Wash creates a long lasting aroma. It comes with the goodness of earthy Vetiver Grass Essential Oil. It cleanses and moisturizes the skin;and provides a great hydrating Shower. 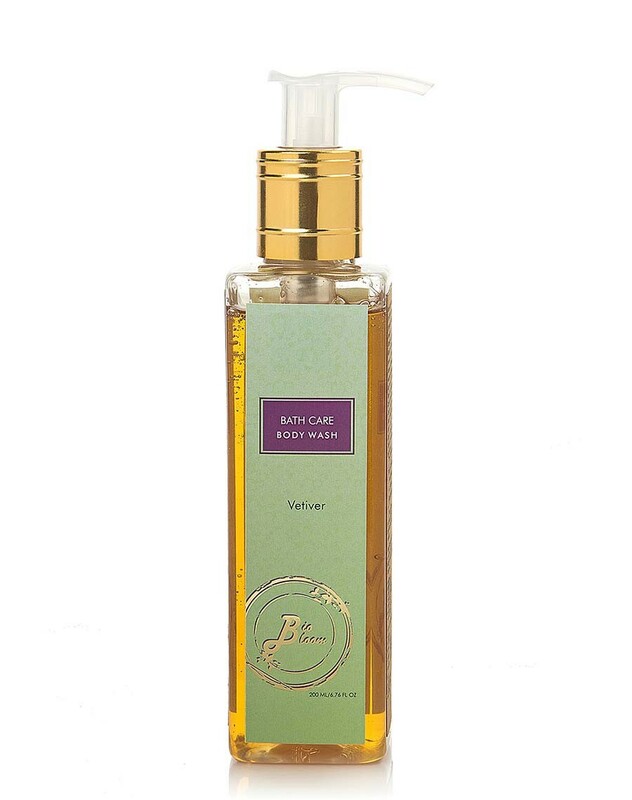 This Natural, Chemical Free Biobloom Vetiver Body Wash comes with the goodness of earthy Vetiver Grass Essential Oil. This Biobloom Bath Wash creates a long lasting aroma, cleanses and moisturizes the skin, and provides a great hydrating Shower.